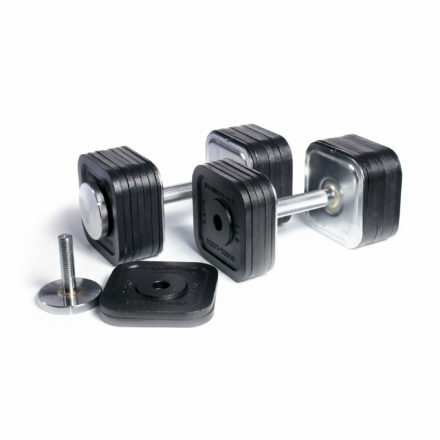 If you want to sculpt a lean, strong body that you can be proud of, these are for you. 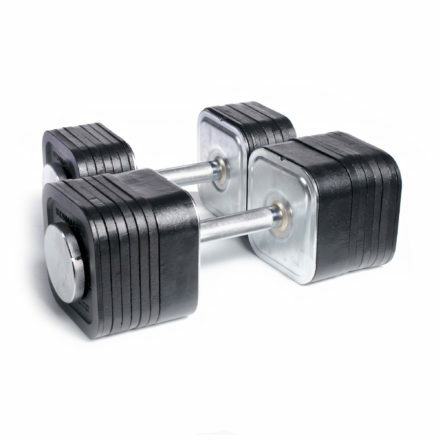 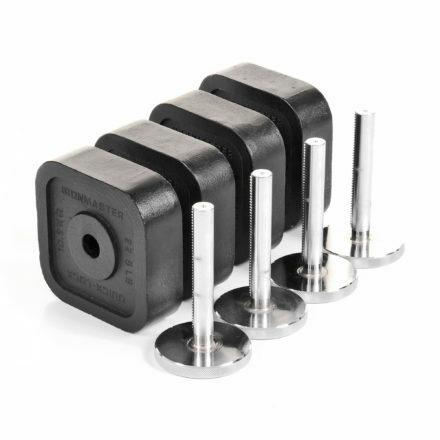 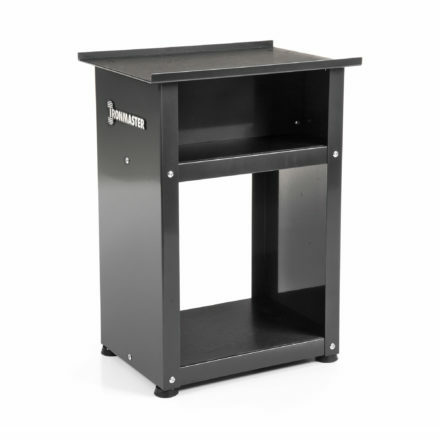 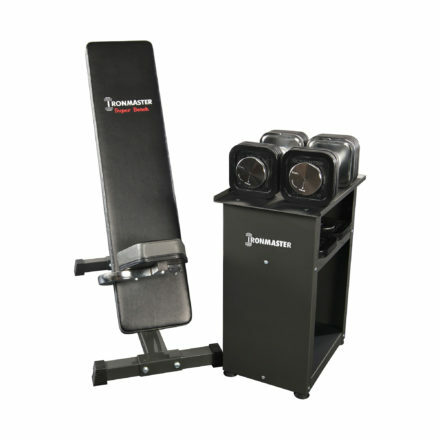 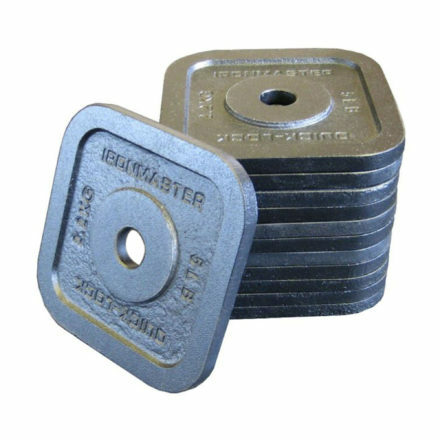 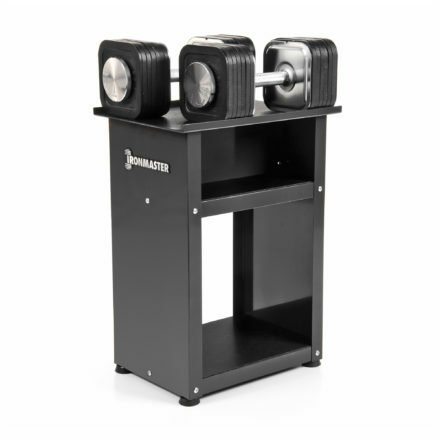 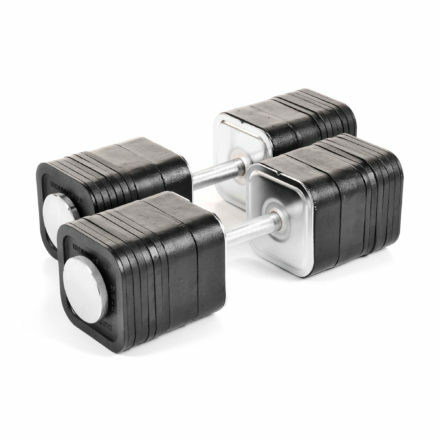 Ironmaster have produced the world’s strongest adjustable dumbbells for decades. 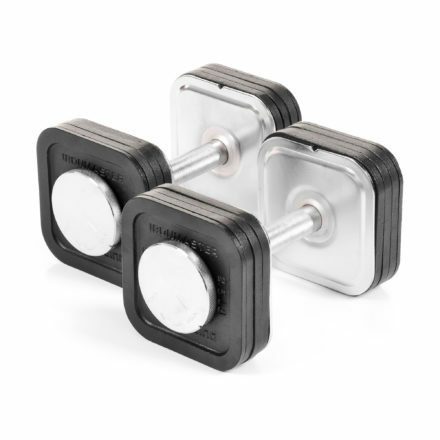 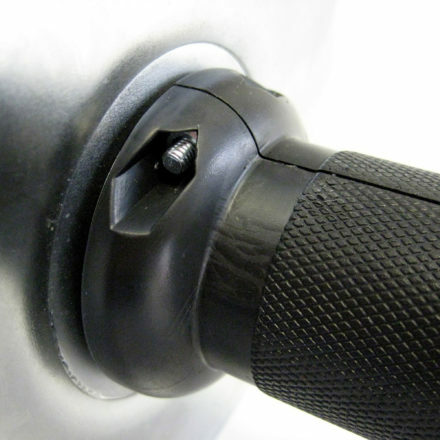 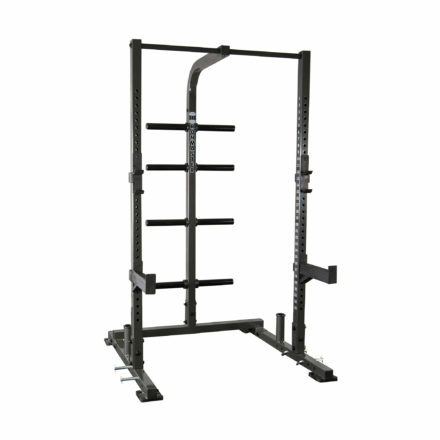 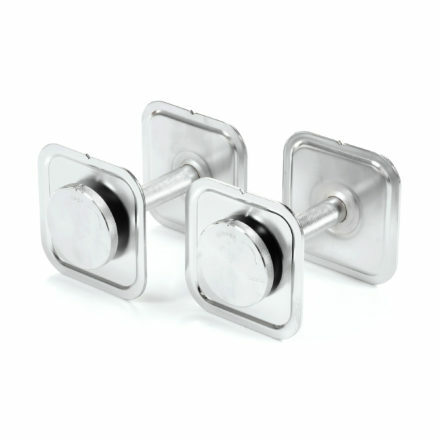 The patented quick-lock design enables you to take you workout to the next level in seconds. 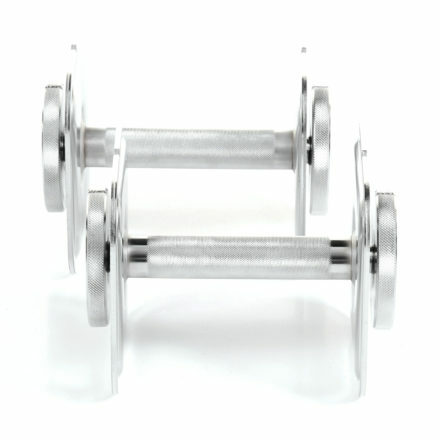 With a range from 5 lbs all the way to a massive 165 lbs, these are a favourite with all of our customers. 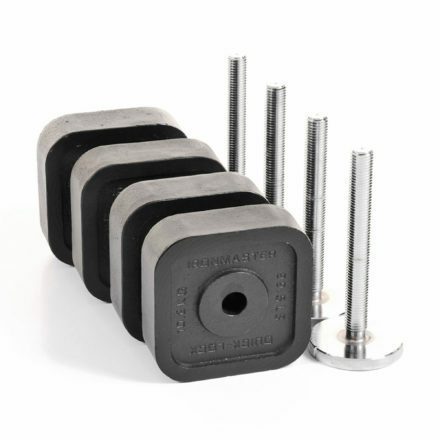 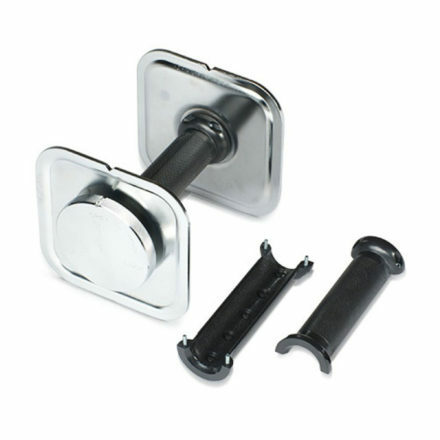 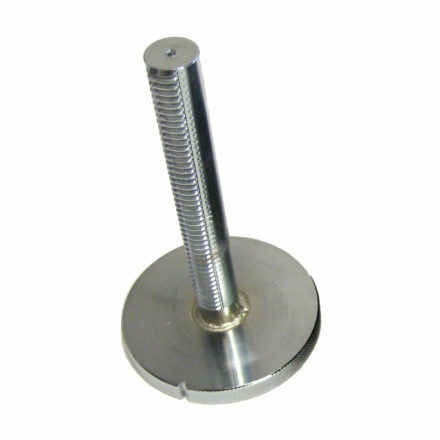 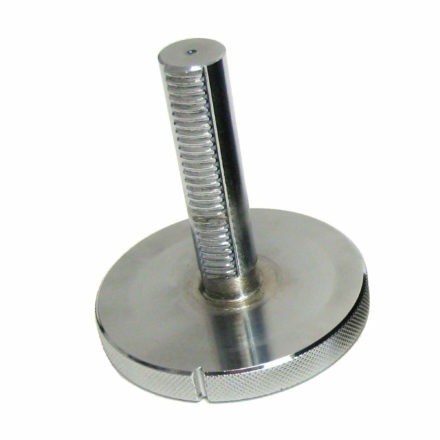 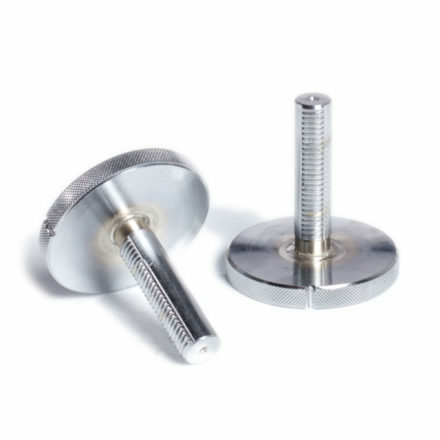 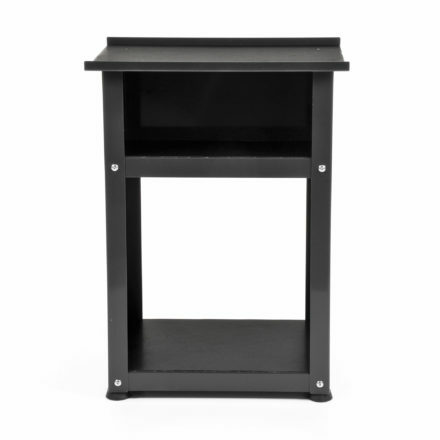 The specially formed plates make your weight changes simple, because they stack together and angle toward the handles. 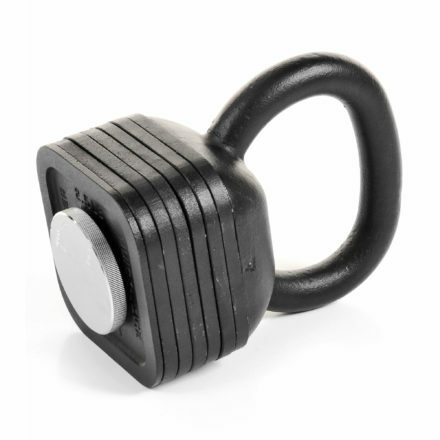 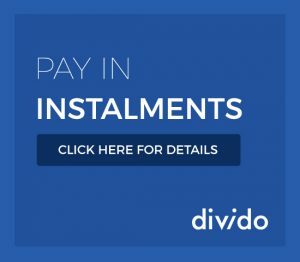 No restrictions, rattling or twisting, just solid equipment you can trust.